In life, Dr. Marin Luther King Jnr was a globally celebrated civil rights icon. But what was he like outside of the public persona that millions have come to know and love? 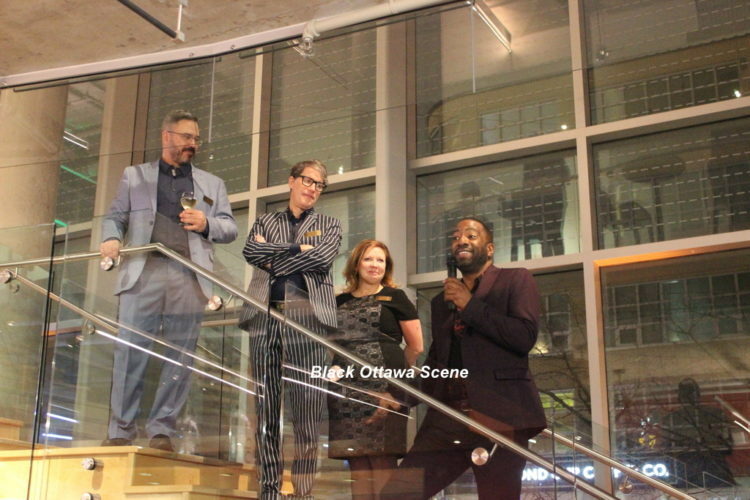 On Thursday, the Great Canadian Theatre Company showed fans more than a glimpse of the human and very personal life of King. 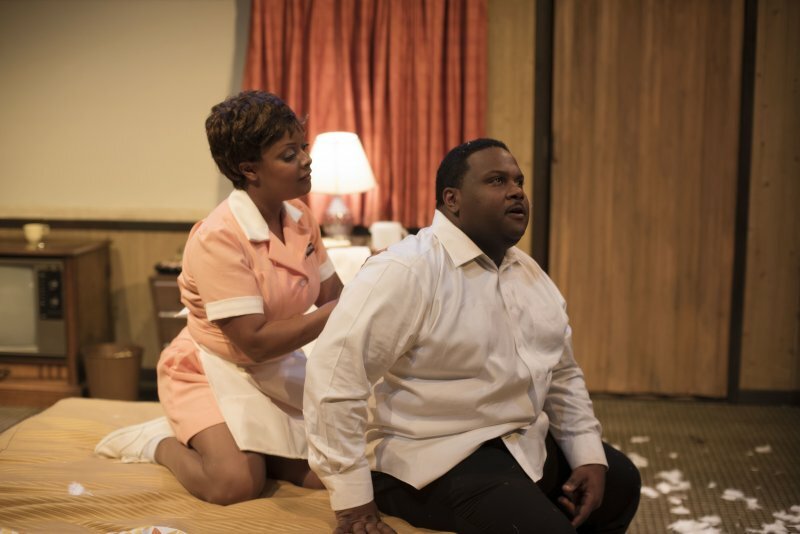 The play The Mountaintop featured King in a Memphis, Tennessee hotel soon after delivering the famous “I’ve been to the mountain top sermon”, and preparing to lead a march in support of oppressed and marginalized sanitation workers (Less than 24 hours later King would be cut down by an assassin’s bullet). 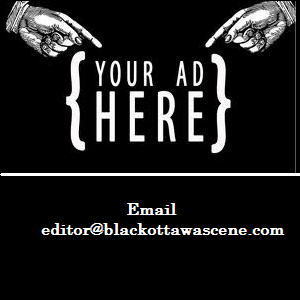 A mysterious maid, Camae, played by Letitia Brookes, appears in King’s hotel room in response to his request for coffee from room service. What happens for the next hour and half in that hotel room held the audience transfixed, as King, played by Tristan Lala, at first attempts to seduce, then gets into deep conversation with her. The remarkable transformation of Camae from maid to an angel sent by God herself (yes God was a female in this obviously fictitious narrative!) came as something of a unexpected shock and surprise to the audience. 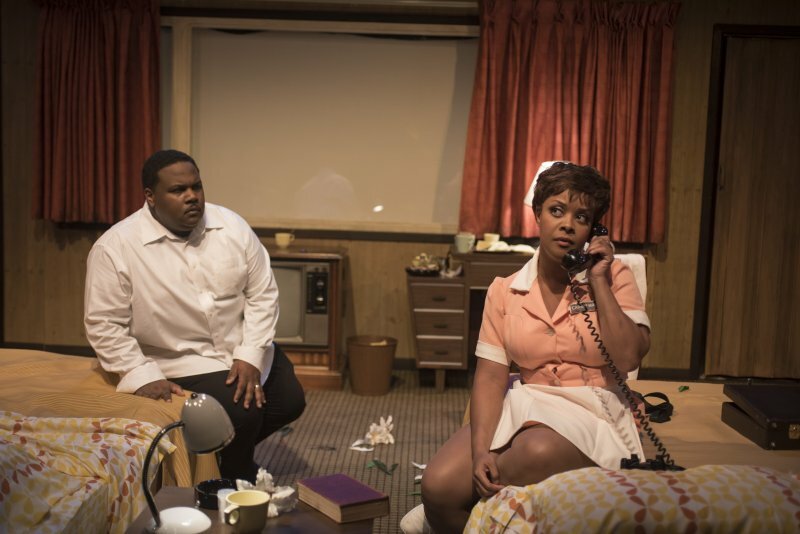 The accompanying dialogue between King and Camae came to symbolise the very essence of a fertile creative mind from an inspirational playwright, in the person of Memphis-born Katori Hall,who directed this amazing and awe-inspiring play. Without any doubt, this is a show that should be watched by entire families who would relish an inside scoop on the private life of the Dr. Martin Luther King Jnr. 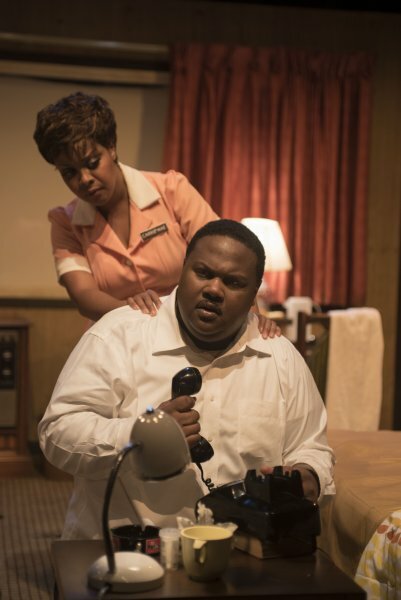 The Mountaintop is playing at the Great Canadian Theatre Company from 22 January to 10 February 2019.